Merrychef 470 ohm, 50 watt resistor. 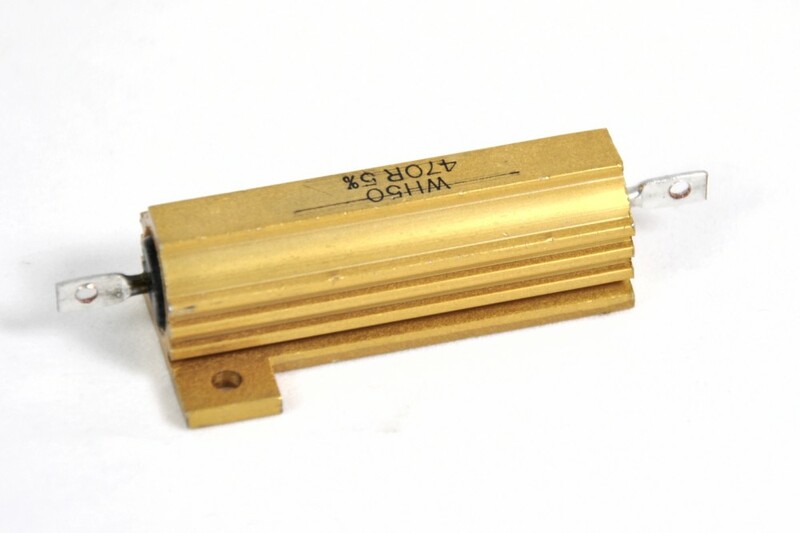 50 watt, 470 ohm wire wound aluminium clad resistor. 1300, 1400, 1425, 1500, 1705, 1725, 1800, 1925, 2000, 2025, MC1400, MD1400, MC1800, MD1800, CTM3, CTM3 Series 5, Mealstream CD, Mealstream CD2, Mealstream EC401XE5 commercial microwave ovens.